ICEX has chosen Bodegas Emilio Moro to carry out a pioneering initiative, the first 'tasting on the net'. It is the first time that this innovative activity has been carried out at an international level, with an important objective: to promote Spain as a brand and promote knowledge and appreciation of our valuable wines. 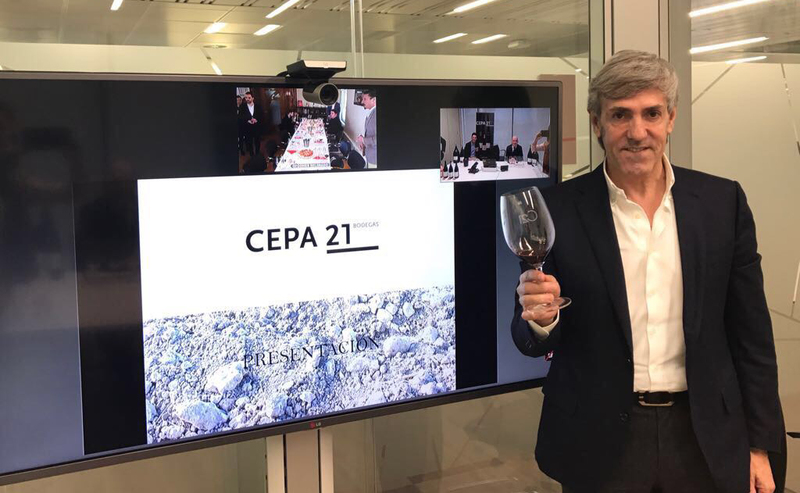 From the ICEX offices, the president of Bodegas Emilio Moro, José Moro, connected with top oenology-sector professionals in Serbia, who then “virtually” tasted the wines, got to know the characteristics and the history of the Bodegas Emilio Moro and the Ribera del Duero. In addition to the Spanish Institute of Foreign Trade and Serbia, people from all over the world were connected to this tasting on the net. The entire tasting was broadcast via the Winery’s Instagram, and more than 50 people joined the conversation in real time through the social network.